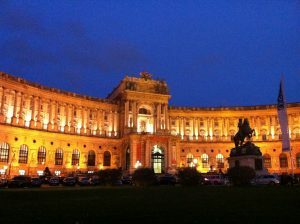 If you have a weekend getaway to Vienna, here is the quick guide of What To Do in Vienna on a weekend. Here we can see the glorious side of the Habsburg Empire that rules Austria on its golden age from 1804 to 1918. Note that the House of Habsburg had been founded from the 11th century. This makes the Habsburg Empire one of the most successful and longest running empires in Europe. Sisi is the name of the late Empress: Empress Elizabeth who married Emperor Franz Joseph I. Her life is quite tragic at the end as she was killed during her travel to Geneva. 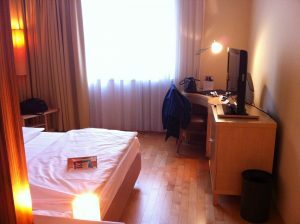 Sisi Museum and the Empire Apartment is a must to see on the list. 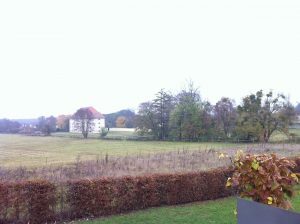 Here you can see the winter residence of one of the most powerful Empires in the 19th century. 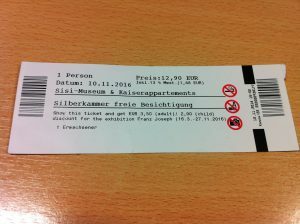 This ticket allows you to see two things: the Sisi Museum & Apartment, and the silver collection. 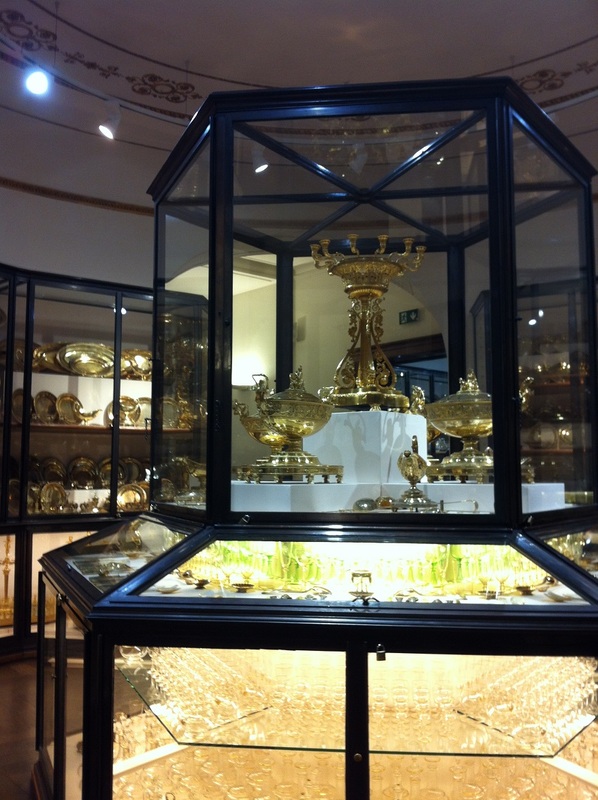 You can also see the Palace household collection: those magnificent quality of antiques, including some silver. Enormous collection of the palace. 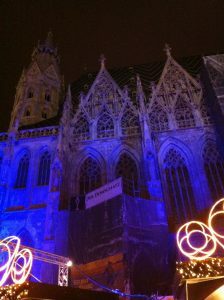 During the festive season, you can also see Christmas market around the Cathedral. Just a metre away from the Cathedral is the Mozart’s house. 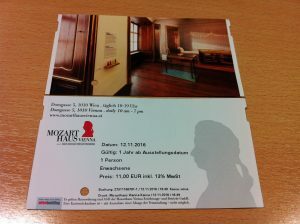 Here you can find a little bit of history of Mozart and how he and his family live the life in Vienna. Metro is also called U-Bahn. 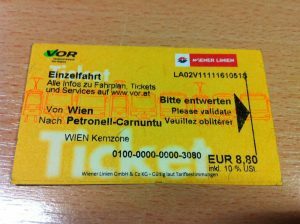 You can buy the metro ticket at the metro station – there is always a ticket machine. 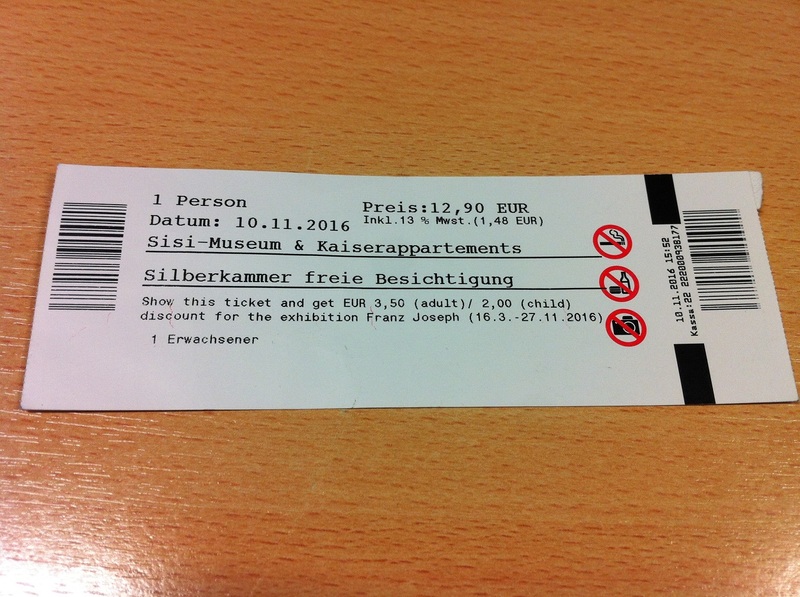 Remember to validate your ticket. The price for the metro is Euro 2.20 single. 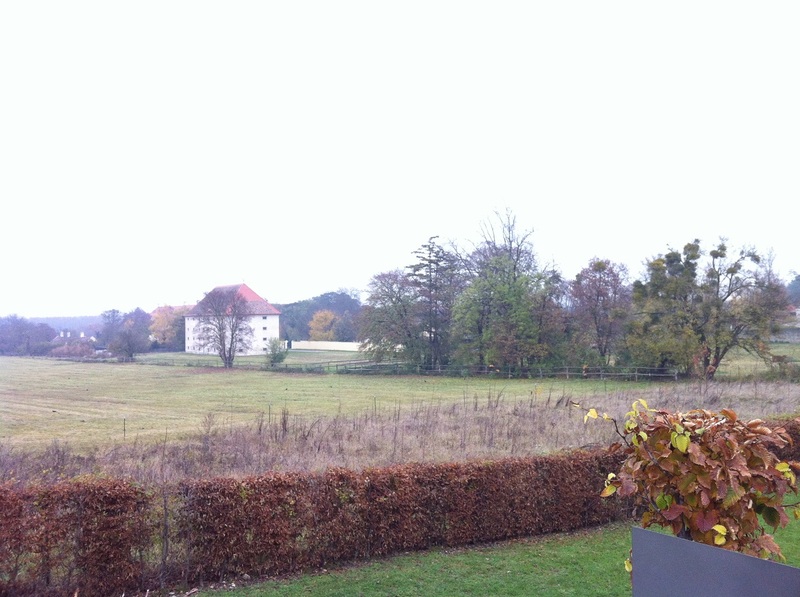 Here you can experience the magical moment of the ancient city of Carnuntum which gained its importance during the 1st century AD. There are two amphitheatres, a reconstructed Roman villa, a Gladiator school and a museum to see. 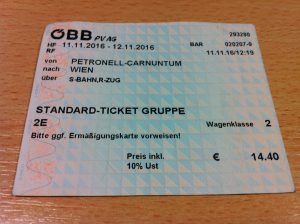 It is a very large settlement stretched over two stops of train stations: Petronell-Carnuntum and Bad Deutsch-Altenburg. 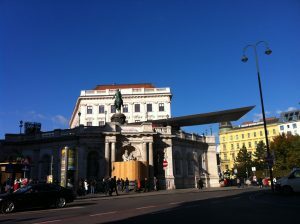 You can catch the train from Wien Mitte (Landstrasse). 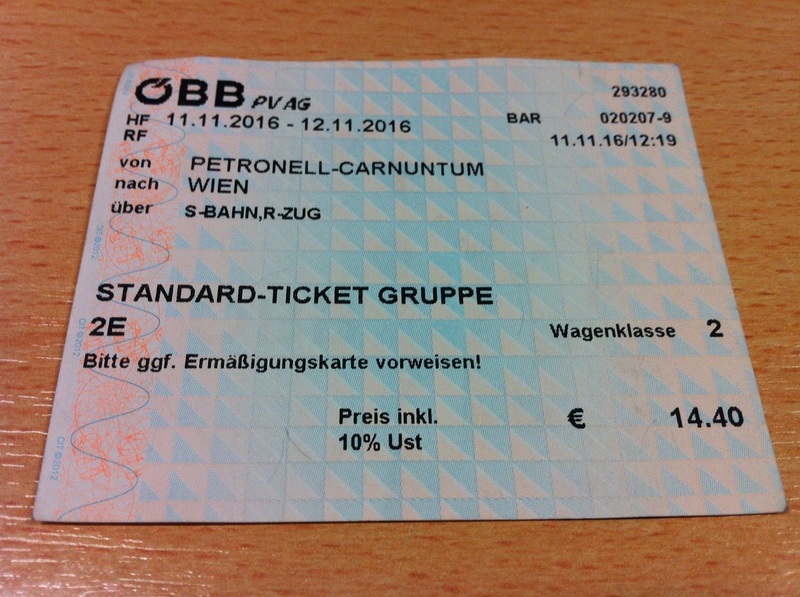 I am not sure why the ticket of Vienna-Carnuntum is more expensive than Carnuntum-Vienna? 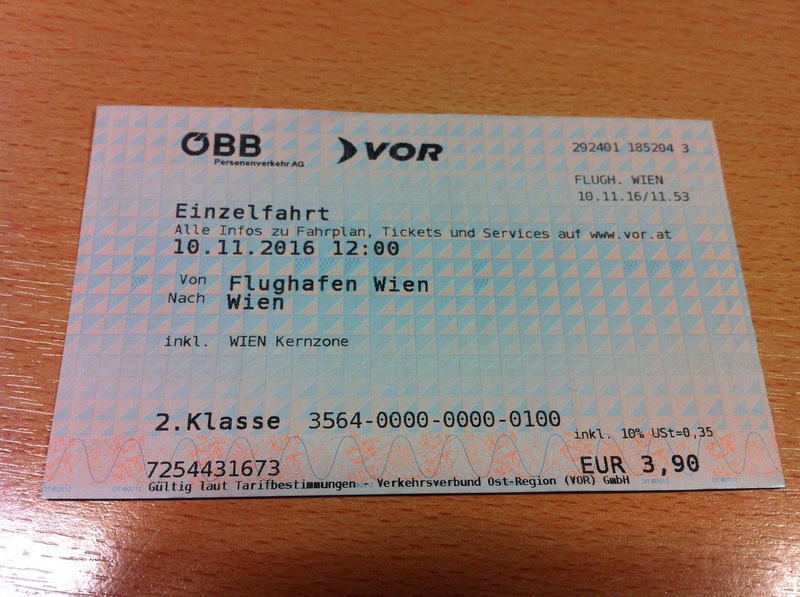 And I am not sure why in Vienna they don’t seem to sell a return ticket. Only a one-way ticket is available. If you need souvenirs from Vienna, why not try to get their antiques to treasure it when you are back home. The full report of the Vienna antiques market is here. 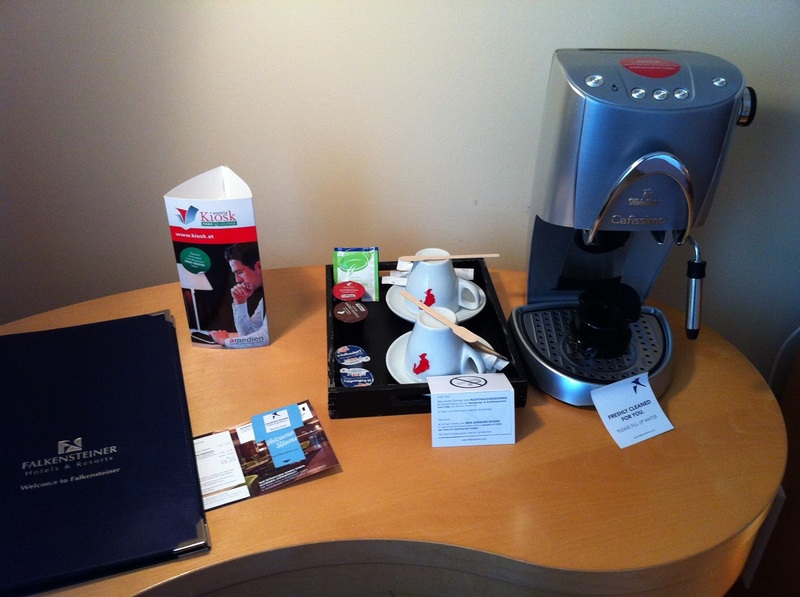 Falkensteiner Wien Schottenfeld is a lovely four star hotel in the city of Vienna. 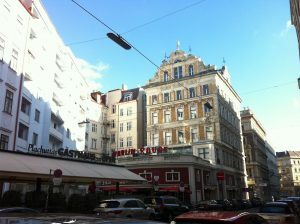 You can take a walk approximately 20 minutes to reach Museumsquartier from this hotel. 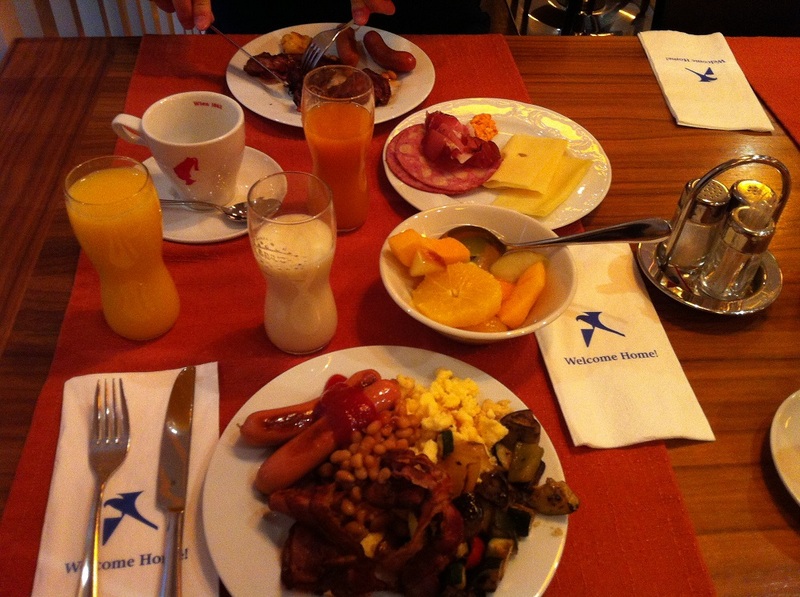 The breakfast is absolutely excellent! Chinese or Japanese food! Not sure why I recommend this, but there are plenty of Chinese and Japanese restaurants in Vienna. And some of them really offer reasonably good price. 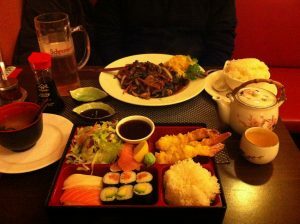 So, Bento in Vienna? Why not! 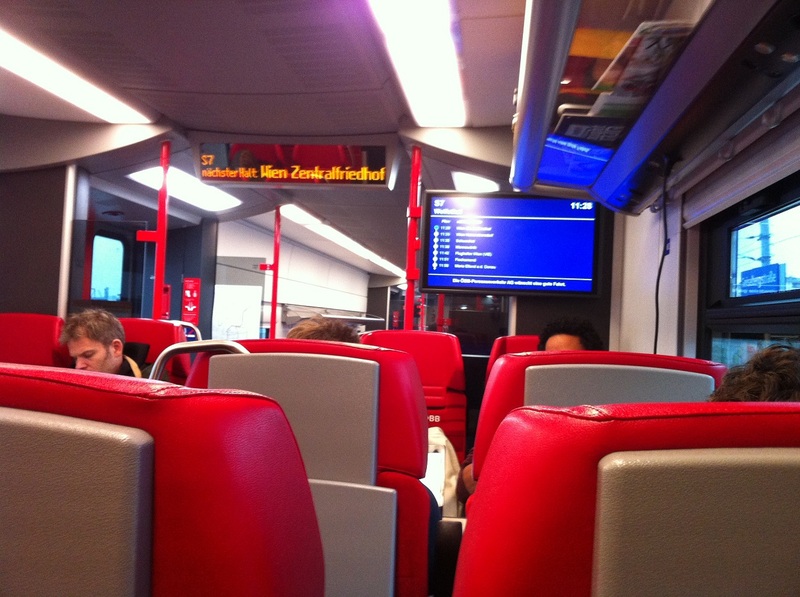 How to travel from the Vienna Airport to the City Centre? 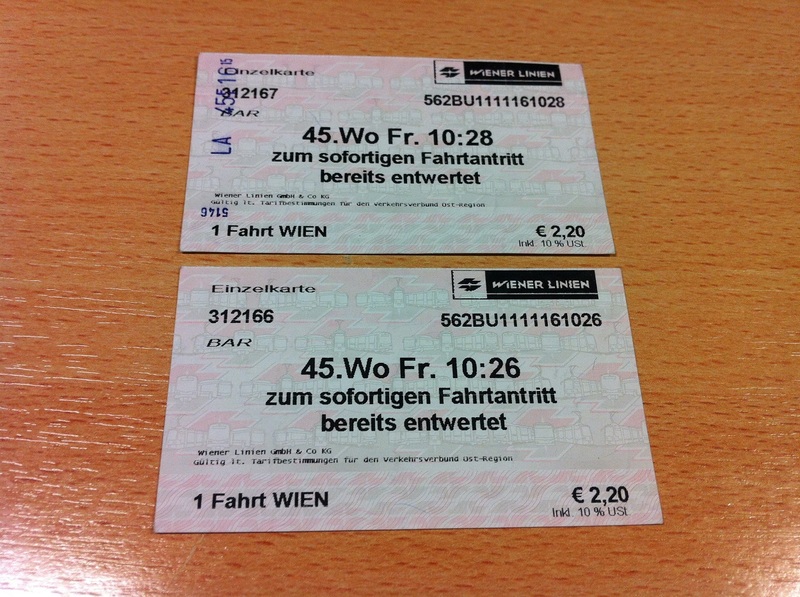 From the Vienna Airport (or Flughafen Wien), take the S-Bahn train which is much cheaper than the express train one. 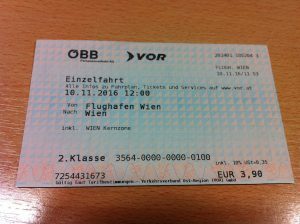 A single ticket from the airport including a metro connection is only 3.90 Euro. S-Bahn ticket from Vienna airport to City Centre (inlude a connection using Metro). 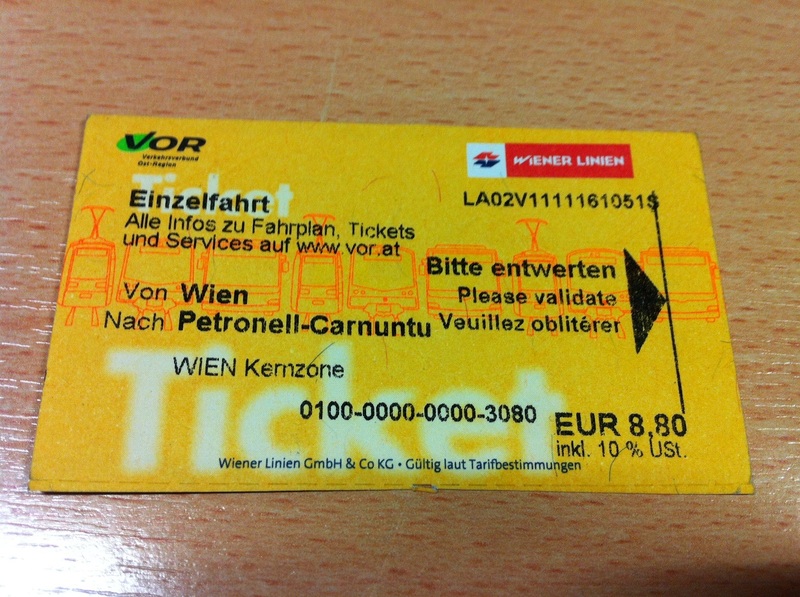 How to travel around Vienna? Use the Metro! It is very convenient and the metro map is easy to understand. 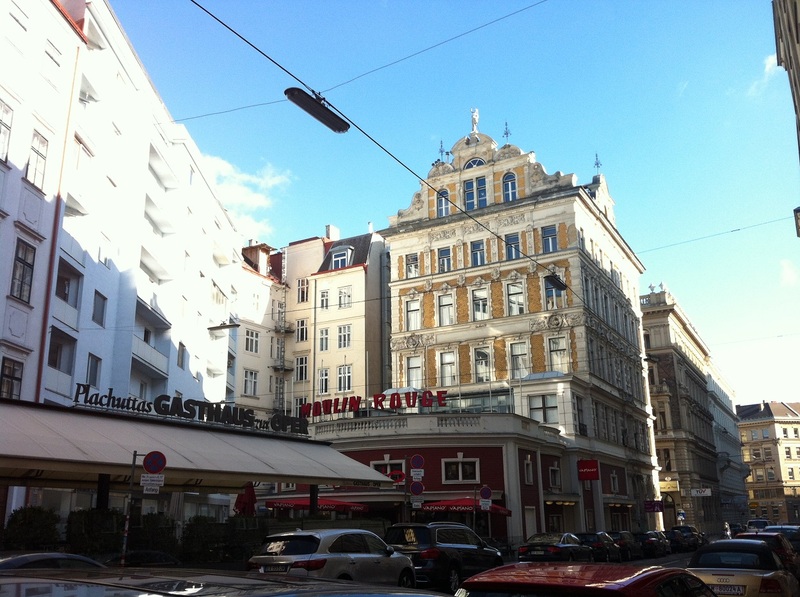 Vienna City Centre: oh no, no more Vapiano. I hope this guide helps and I hope you enjoy Vienna as much as I do!